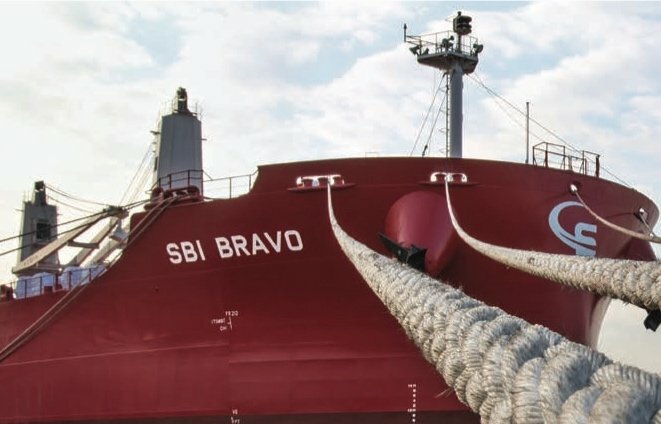 Emanuele Lauro’s Scorpio Bulkers continues to expand its ultramax fleet with the acquisition of three bulkers from China’s Greathorse International Ship Management. According to a report by Clarkson, Scorpio Bulkers has acquired the 2014-built Tiger Anhui, 2014-built Tiger Shanghai and 2015-built Tiger Tianjin for a total price of $64.5m. The deal follows Scorpio Bulkers’s acquisition of six ultramax bulkers from Golden Ocean in September. Greathorse has been downsizing its ultramax fleet, having also offloaded four ultramax bulkers to Singapore’s Olam Group in August. Scorpio Bulkers currently operates a young fleet of 46 bulkers, all built after 2015.